These pipes are manufactured as per ASTM D 1785 standard and are available in SCH 40,80 and 120 pressure class. These pipes are generally used for plumbing, water supply and for lowering jet pumps in the borewells. 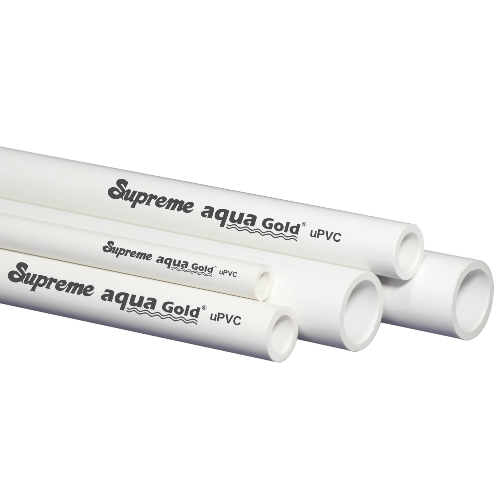 These pipes are not recommended to use with aqua gold fittings. ASTM threaded pipes are 40-50% cheaper to G.I. pipes and offer all the advantages of aqua gold pipes.